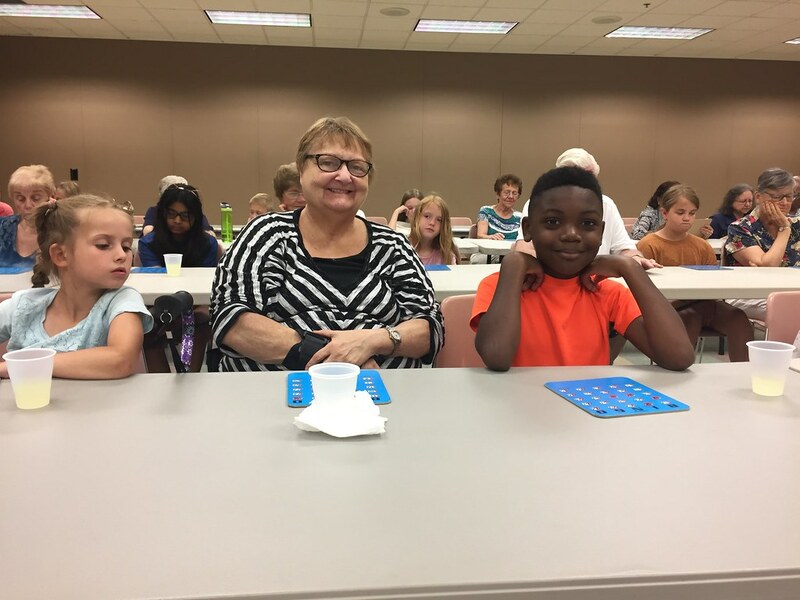 Earlier this summer, the oldest and the youngest Hillsborough residents enjoyed two separate multi-generational bingo sessions. 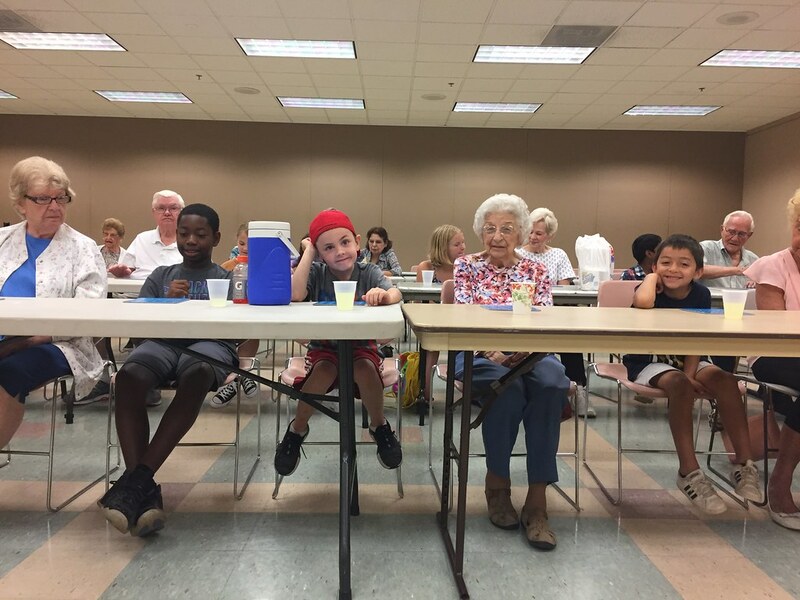 In July, Senior Group A hosted the Recreation Program’s Summer Campers and Senior Group B took their turn at hosting in August. 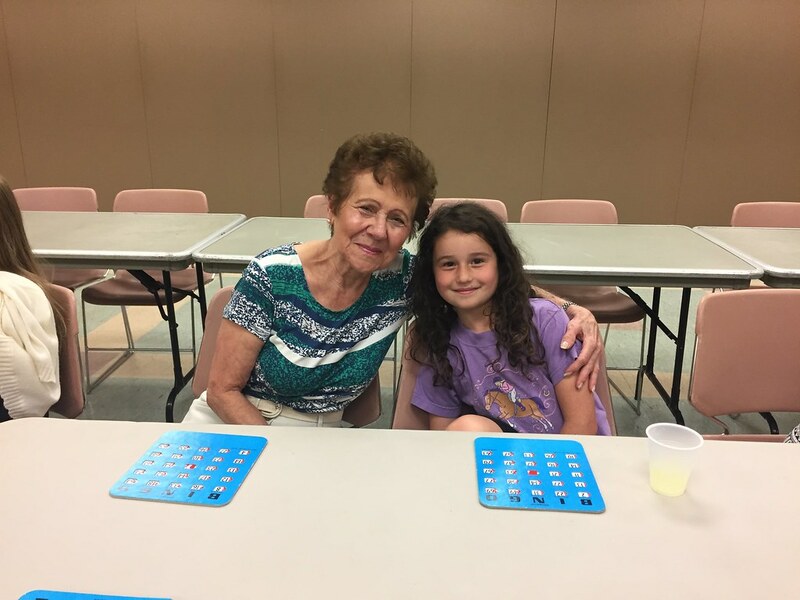 The events, organized by the Township’s Social Services and Recreation departments gave Hillsborough Senior Citizens and the younger generation the opportunity to get out of the heat, enjoy a few games of bingo, get to know each other and enjoy refreshments, which included hot dogs & pizza, sponsored by the Rotary Club.